We’re excited to announce that our client, Woolworths has won another prestigious award. Media monitoring company, Ornico, named Woolworths as the 3rd best social media platform on the Continent and the retailer also topped other retailers in the Africa Brand Index as the best in retail social media platform. The award was announced by the South African leader board of the Africa Brand Index this past week. The Index ranks the most successful social brands on the continent in terms of social media performance across the top global social networks: Facebook, Twitter, YouTube and Instagram. 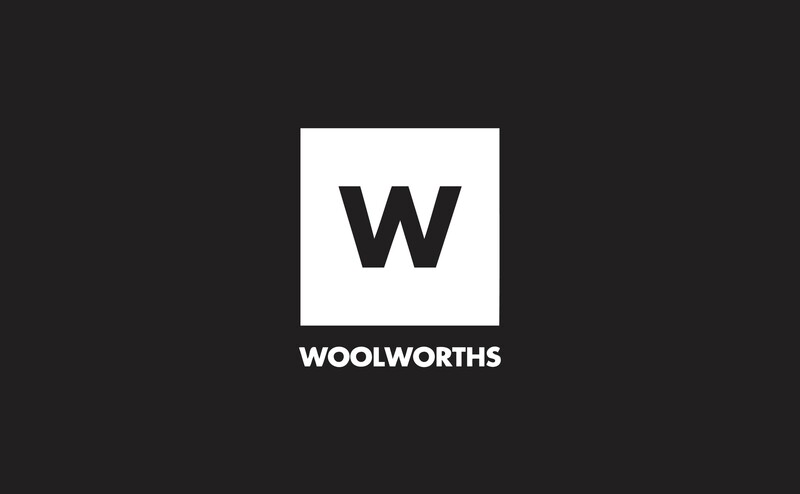 Woolworths operates more than 20 social media channels through 12 countries and boasts a combined following of more than 2.2 million fans.  This presence on line attracks over 350 000 interactions every month. While an important customer care channel, Woolworths SA Facebook page alone reaches well over a million targeted South African consumers every week.